Hales had to miss cricket after brawl outside a bar. Alex Hales had missed his place in the English cricket team following a fight outside a nightclub in September. However, now he is cleared by the police and can play for England again. The 29-year-old wouldn't face any criminal charges. 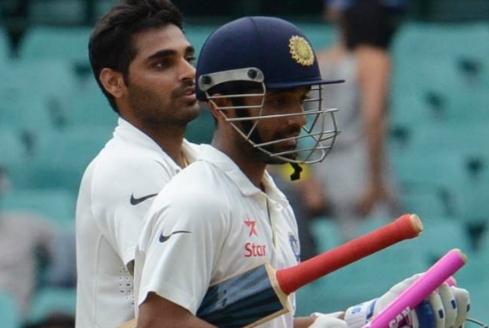 The English batsman says he has learned his lesson. "It has been a long few months but it is great to be back out here," he said. "It hurt massively at the time, to miss two games for something that happened off the field. 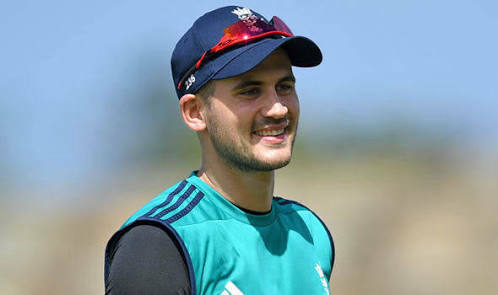 It is disappointing and it will make me enjoy my time in an England shirt a hell of a lot more, and cherish every moment I get on the field," said Hales. Last year Hales and his teammate Ben Stokes were caught involved in a brawl outside Bristol nightclub during England's one-day series against the West Indies. Stokes has been charged with affray and is due to appear at Bristol Magistrates Court on 13 February. He intends to contest the charge. Hales said: "In terms of going out in the middle of a series, that is the lesson I have learned from that incident.It is about being responsible when you are on England duty. You have eyes all over you and that brings responsibility on and off the field. "It has been a long few months but it is great to be back out here." Hales got picked for the ongoing tour of Australia and scored 57 in England's four-wicket win in 2nd ODI. "Hopefully I can put that stuff in the past and I'm looking forward to hopefully contributing to a series win," he said. 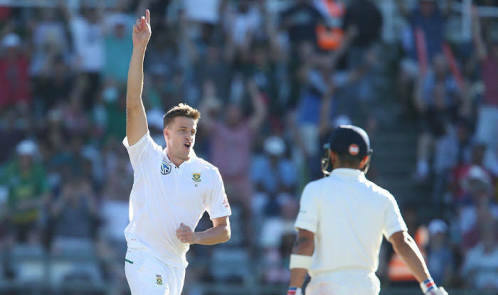 "Some runs would be great, but being out there makes you realize you should cherish playing for England and the last couple of games have been really enjoyable. 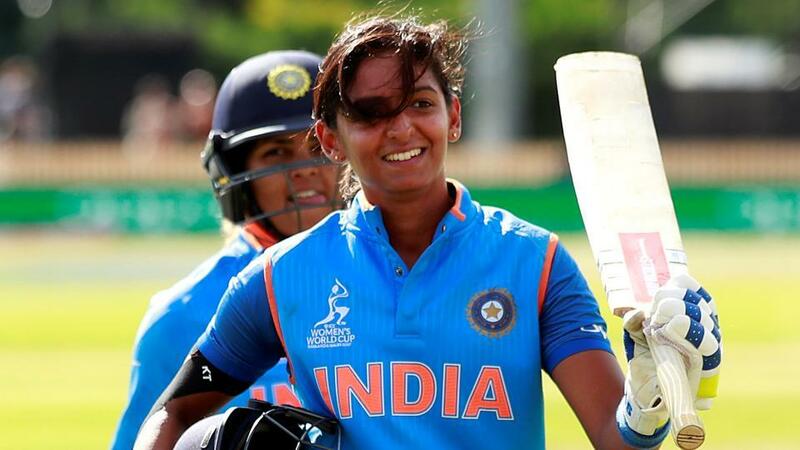 "It is up to me now to score as many runs as I can. Playing for England is a massive honour, especially with a World Cup coming up at home next year," Hales added.